A woman raises her audio recorder above her head, following a line of people walking in soundless protest. She’s recording what it sounds like when the families of people disappeared during ICE raids march “silently against a bigger, deeper silence.” A technical quirk makes the beginning of an audiobook — the first sentence of Cormac McCarthy’s "The Road" — play in the car over and over again. A family stands barefoot on a huge rock shouting into the mountains, listening to their voices echo back. Valeria Luiselli’s new novel, “Lost Children Archive,” unfolds with great attention to voices, echoes and silences. A multi-voiced novel in probing, elegant prose, it maps one family’s road trip over and through the literal, historical and cultural geography from New York City to the U.S.-Mexico borderlands. Composed, as the Mexican novelist and immigration activist says of her writing, from “the liminal space between English and Spanish,” it has a dreamlike rhythm that feels both urgent and reflective. Luiselli always knew that she would write her novel through sound — that it could be, as an epigraph from the book suggests, “a way of touching at a distance.” She forged a sort of deep narrative listening as a way to write about themes of family, loss, the stories of lost Central American child refugees, and the deep roots of racism and the immigration crisis in the Americas. “Remember last summer — of course you will remember — the sound of kids crying during separation?" offers Luiselli by way of illustration. In 2018, the haunting recording of migrant children being separated from their parents at the U.S.-Mexico border provoked a visceral public response. It woke many up to the horrors the writer has been grappling with in her work for years. 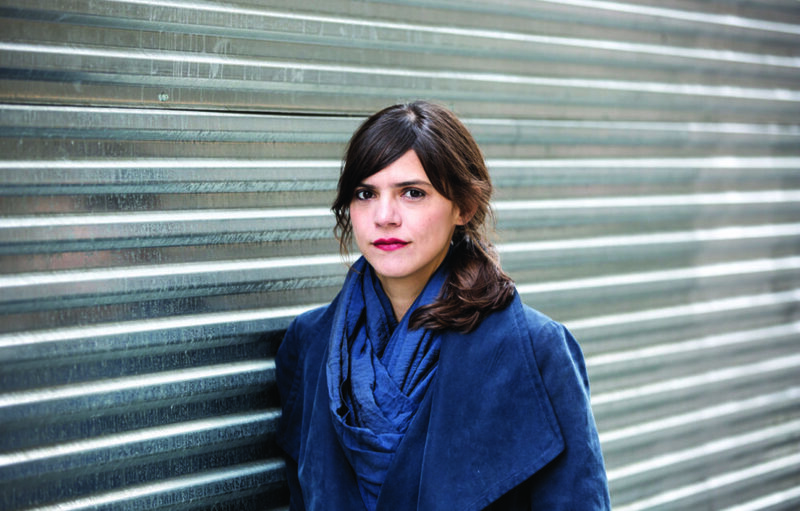 Encouraged by editor John Freeman, she shifted gears to educate herself on immigration law and write the material as nonfiction: “a straightforward, personal and political essay where my standpoint was clear.” That became “Tell Me How it Ends: An Essay in Forty Questions,” published in 2017, which catalyzed a nuanced public conversation around U.S. immigration law. Returning to “Lost Children Archive” after that allowed her to pose questions that may only be answered in the imagination: What do children do when they’re alone? 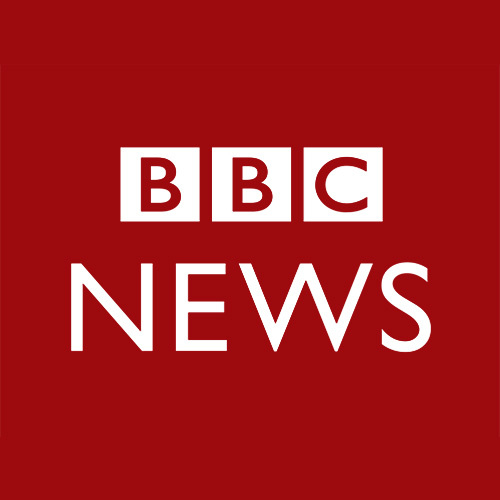 What does it mean to record something horrific? If drawing a border between two countries creates a “fissure crack” that defines who belongs and who doesn’t, what does that fissure do to a family? Is the only way to understand history — familial, social, political — to reenact it? What are the origins of a crisis of empathy and imagination? Each character in “Lost Children Archive” documents and remembers in different ways: The mother-narrator is a documentarian producing a sound documentary on refugee children. The father is a documentarist creating a more esoteric “inventory of echoes” recorded in places where Apache tribes and their leaders lived and died. Their two children play games in which they reenact stories of lost children and Apache warriors. Both mother and son record themselves reading and telling stories aloud. In this way the book contends with competing impulses around preservation, reportage and art — and what it means to bear witness. How to document a world in which young children ride “atop a train, their lips chapped, their cheeks cracked,” to escape from one set of horrors to another? The songs and audiobooks the family listens to and talks about in the car — Johnny Cash singing “The Highwayman,” Jack Kerouac’s “On the Road,” Juan Rulfo’s “Pedro Paramo” — point to a way of “taking this All-American genre and displacing it,” says Luiselli. The heroes of the American road trip story, whether mystical or harrowing, are usually variations on a white cowboy figure. But most of Luiselli’s travelers are Latinx or Latin American. And the people they meet often regard them with suspicion, or worse. What they see — and hear — is a strange, beautiful, iconic landscape of gas stations, diners, and motels. It’s also Apacheria, a place that contains the histories of “the last free peoples on the continent,” existing only in the past. And as the family journeys closer to ground zero for the Latin American immigration crisis of today — as well as their own personal crisis of separation — it’s a threatening place that holds the graves of those who died crossing the border. 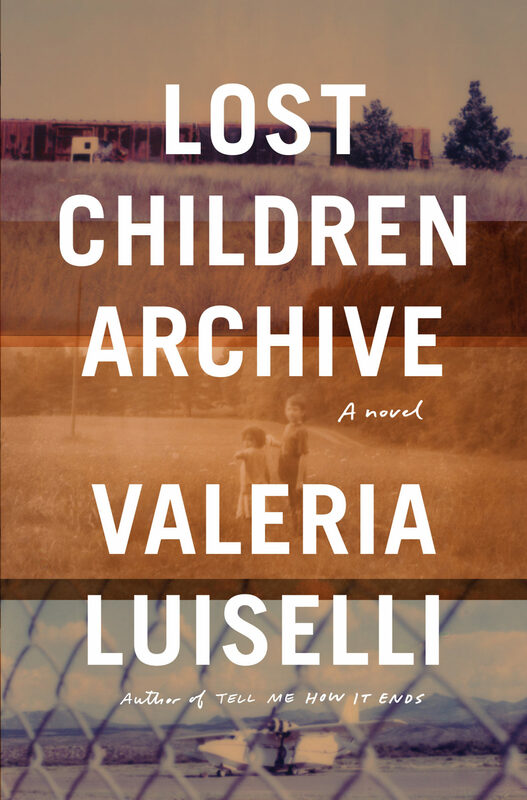 On Tuesday, March 5, Valeria Luiselli will appear in conversation with WBUR's Christopher Lydon at Coolidge Corner Theatre in Brookline from 6 - 7 p.m. (ticket required) to discuss “Lost Children Archive.” A book signing across the street at Brookline Booksmith will follow her talk. This event is part of Brookline Booksmith's Transnational Literature Series. Denise Delgado is a writer, artist and educator. Her critical writing and fiction have appeared in various literary journals and contemporary art publications.